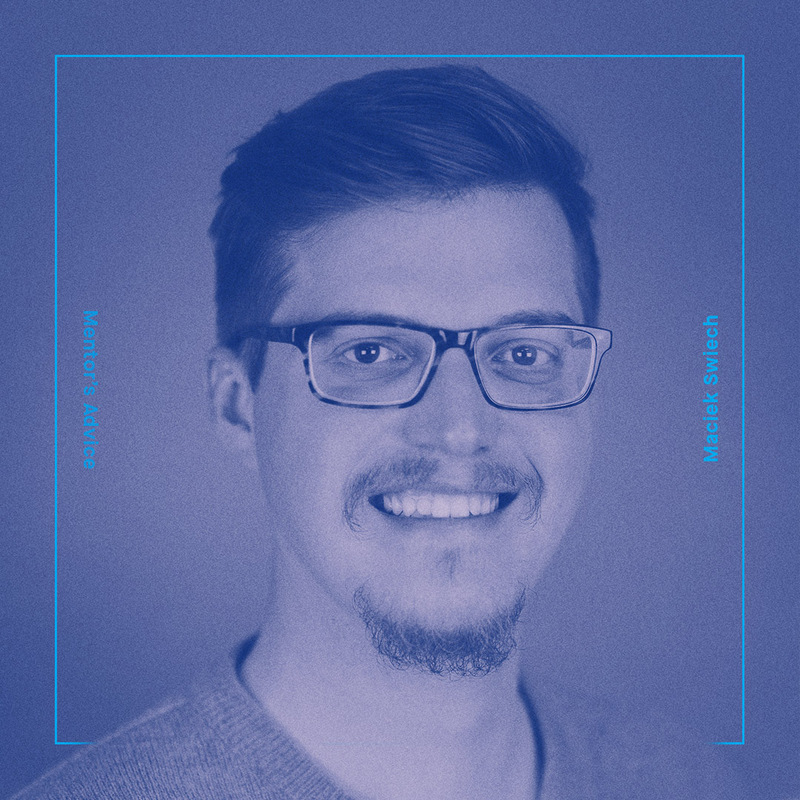 Thinkful Mentor Maciek Swiech has a lot of academic experience, and he brings his A game when he’s mentoring Thinkful students in web development. But his real asset to students is his ability to inspire them. Students complete Thinkful's coding bootcamp with the skills it takes to excel in a new role as a web developer. However, getting prepared for office politics, changing business strategies, or just the rigor of a full-time job is another feat altogether. Having completed a PhD in computer science and subsequently transitioned from academia to professional work as a platform engineer, Maciek has a relevant perspective: “One of the reasons I wanted to get out into the industry is because if I continued directly to an academic career, I would burn out,” he explains. “Learning is like climbing a mountain; but PhD learning is like building the mountain first and then climbing it. You have to find your own direction. Read more about Maciek in our mentor profile.